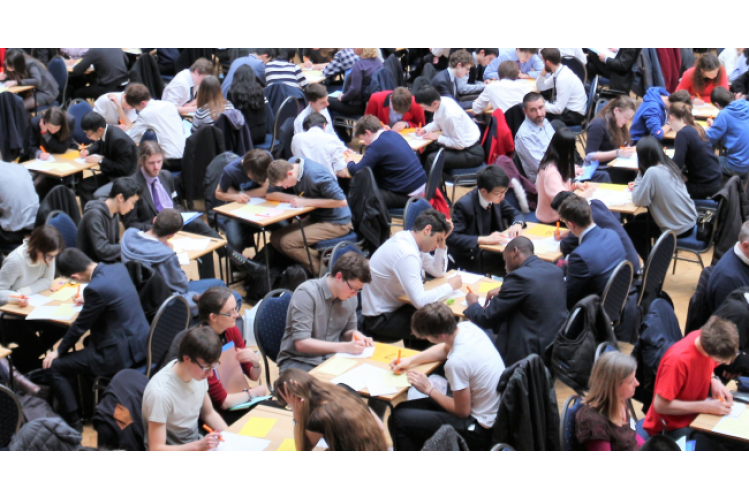 We organise the Junior, Intermediate and Senior Mathematical Challenges, the UK's most popular school competitions. The highest-scoring students take part in follow-on rounds such as the Junior, Grey, Pink and Senior Kangaroos and the Junior, Cayley, Hamilton and Maclaurin Olympiads. The British Mathematical Olympiad Rounds 1 and 2 feeds into the training and selection of the team to represent the UK at the International Mathematical Olympiad. Our enrichment activities aim to open young people's minds to the breadth and depth of mathematics. Hundreds of students participate in our Summer Schools. Our Mentoring Scheme supports enthusiastic young mathematicians in tackling challenging mathematical problems.